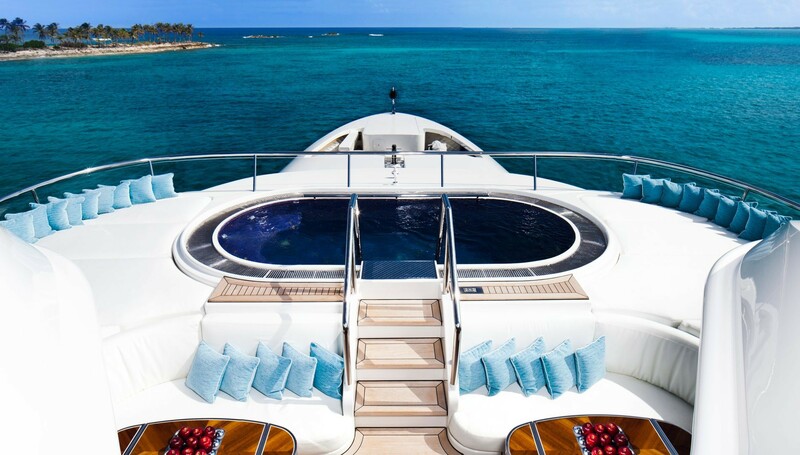 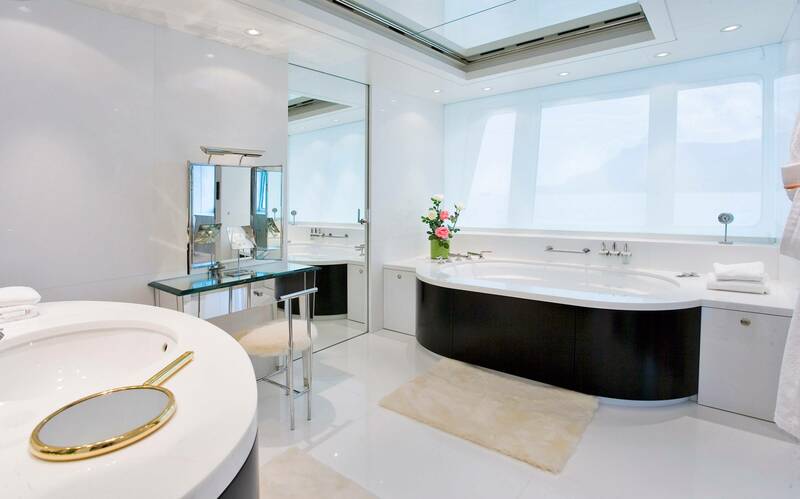 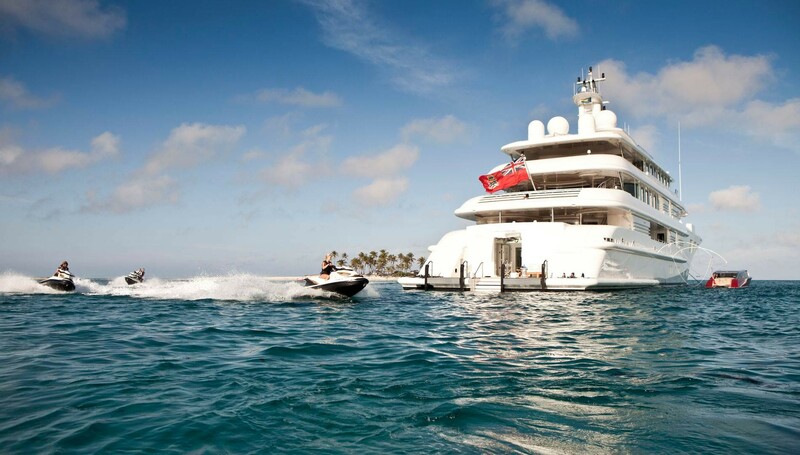 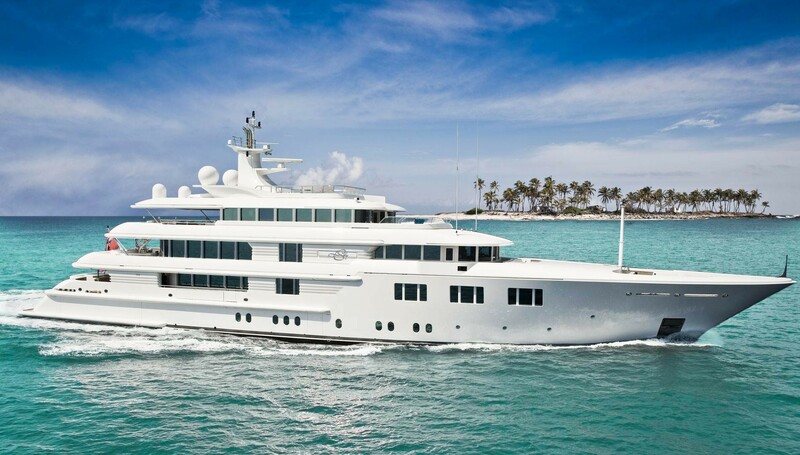 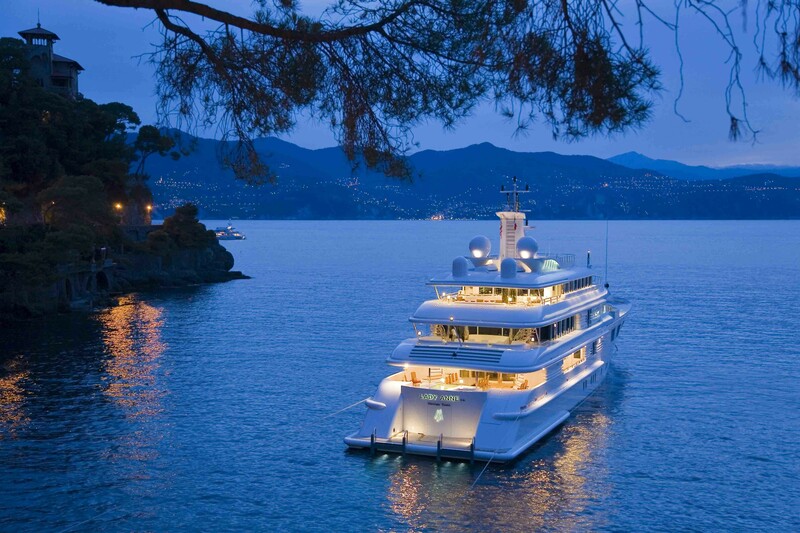 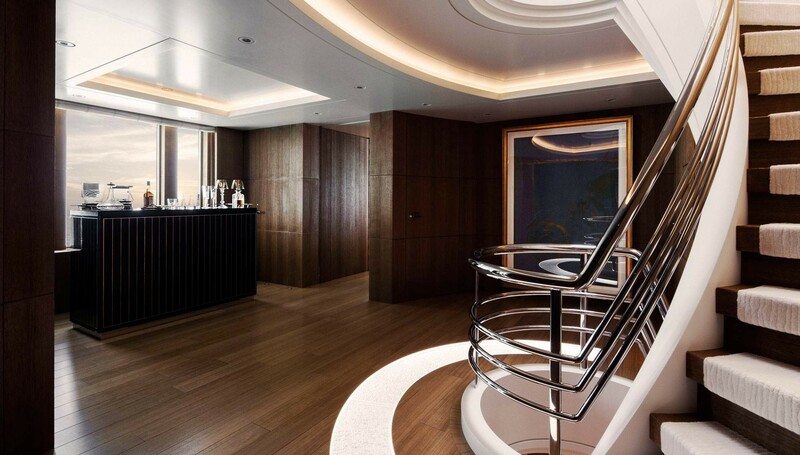 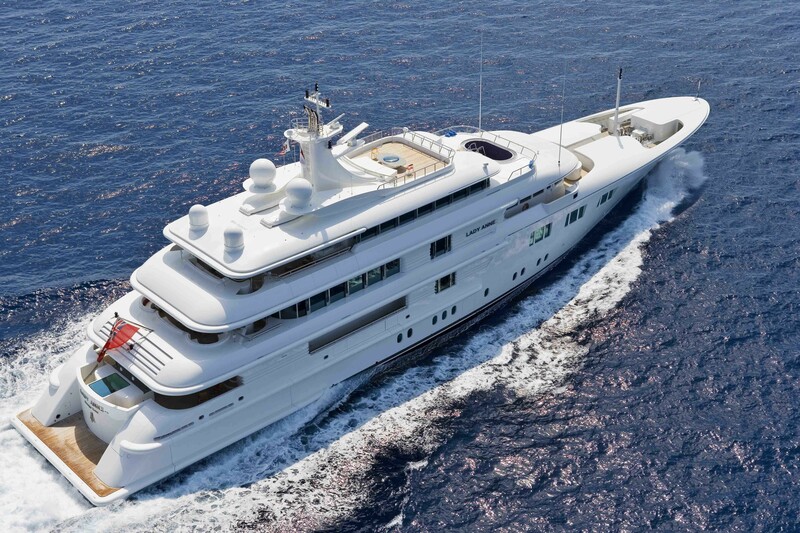 Outstanding 68m superyacht with a Jacuzzi, Sauna Gym and much more. 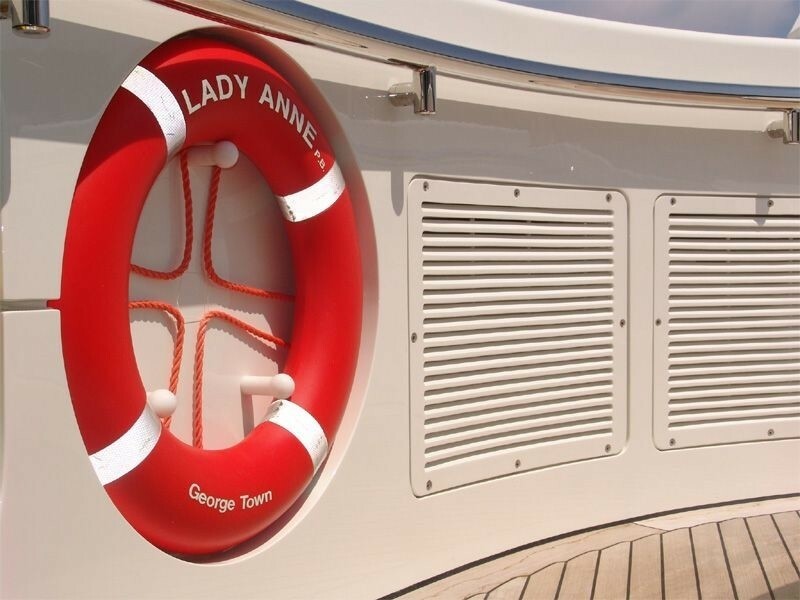 Luxury yacht LADY E (ex LADY S, LADY ANNE PB) is a beautiful vessel built by the renowned builder of luxury yachts - Amels - in 2006. 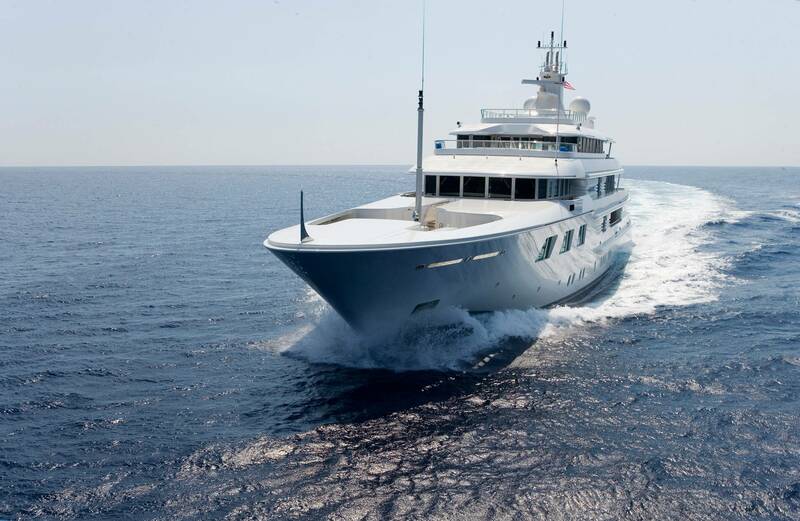 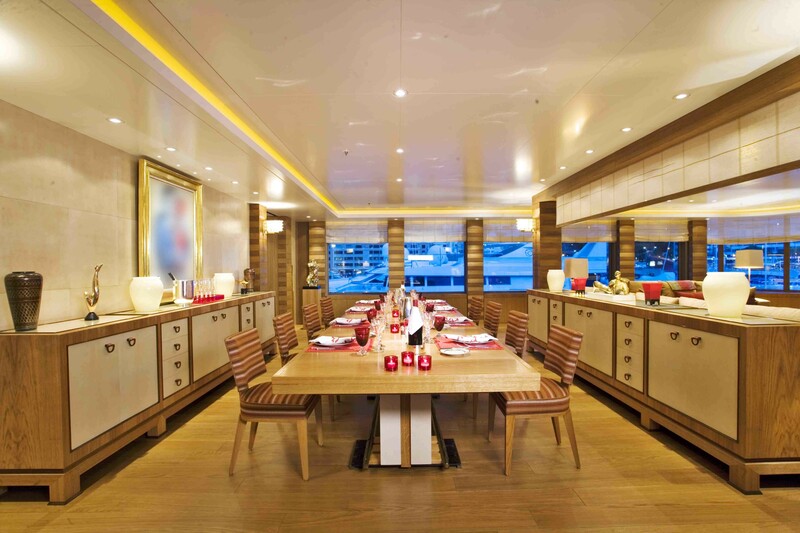 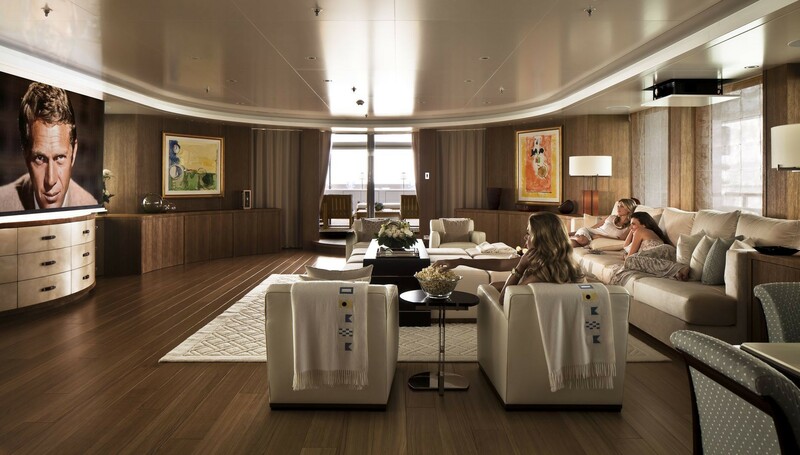 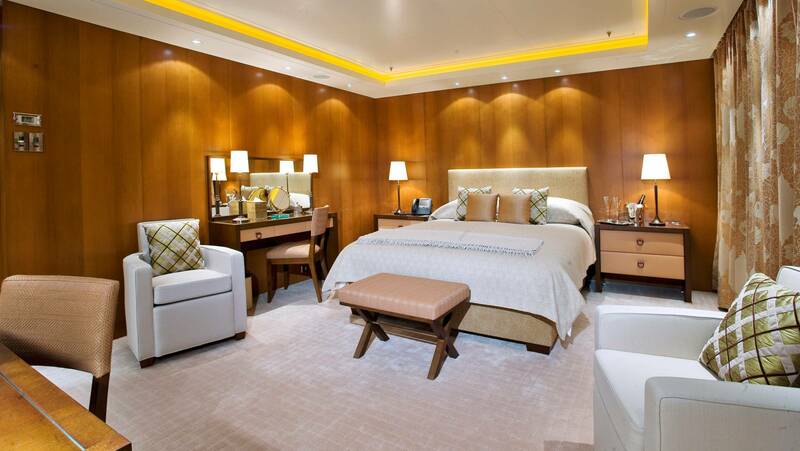 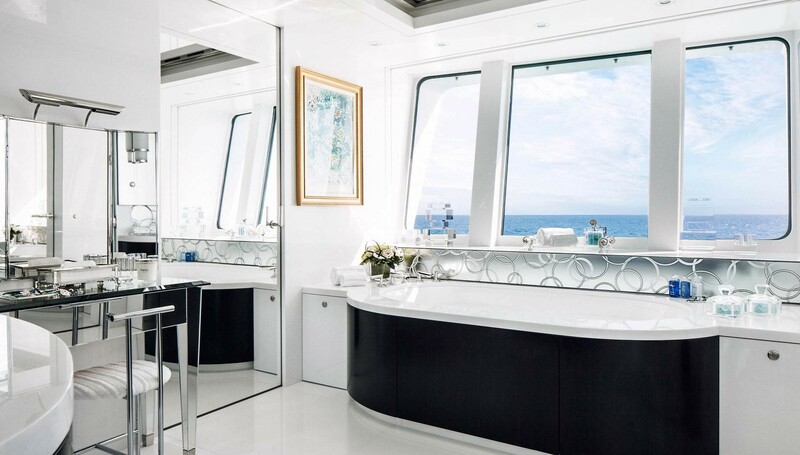 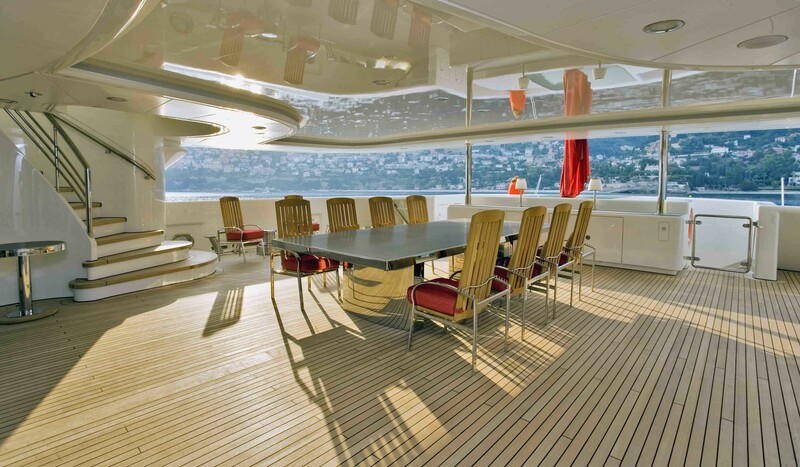 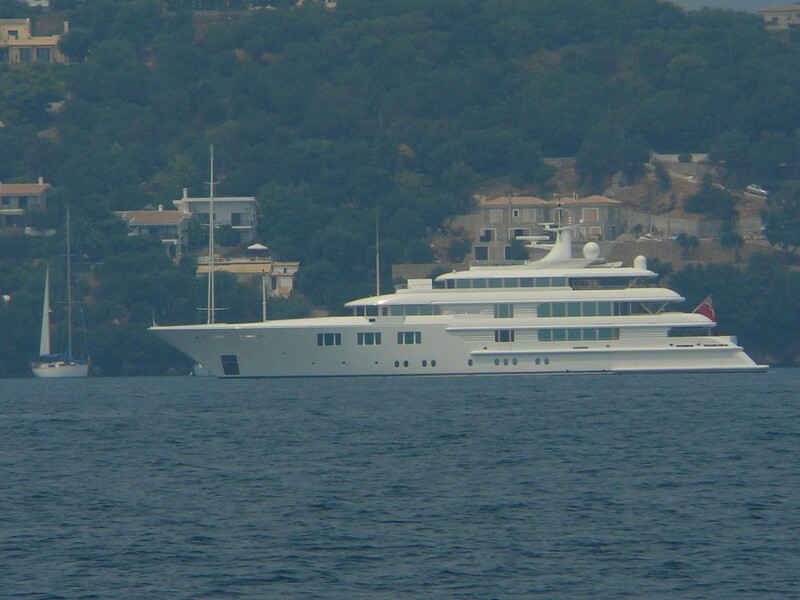 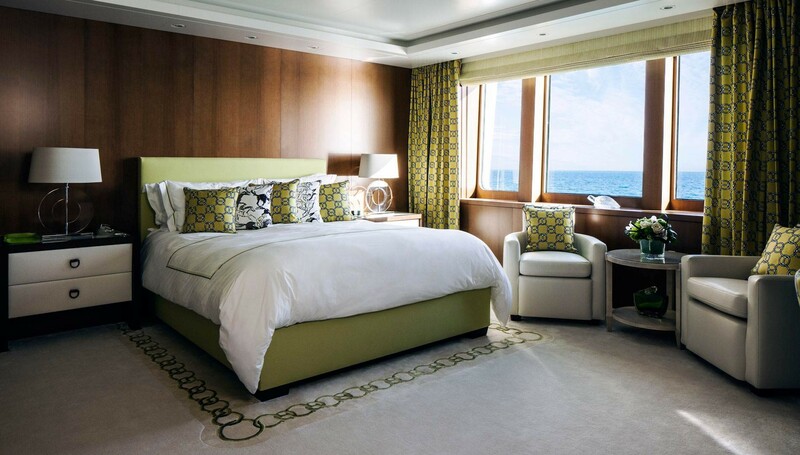 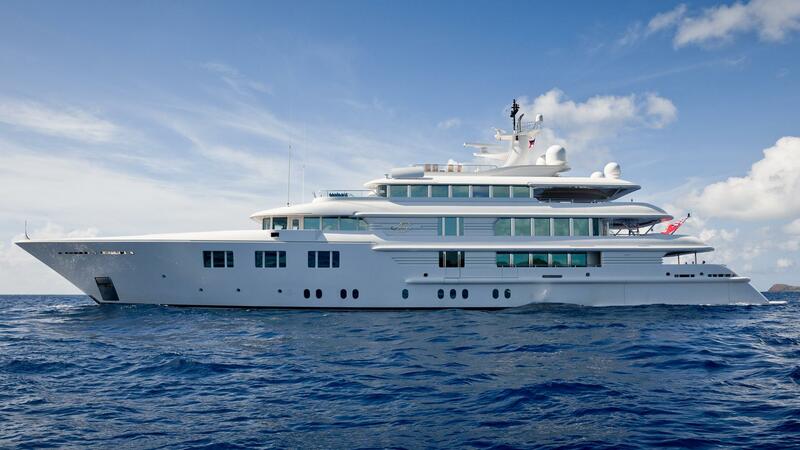 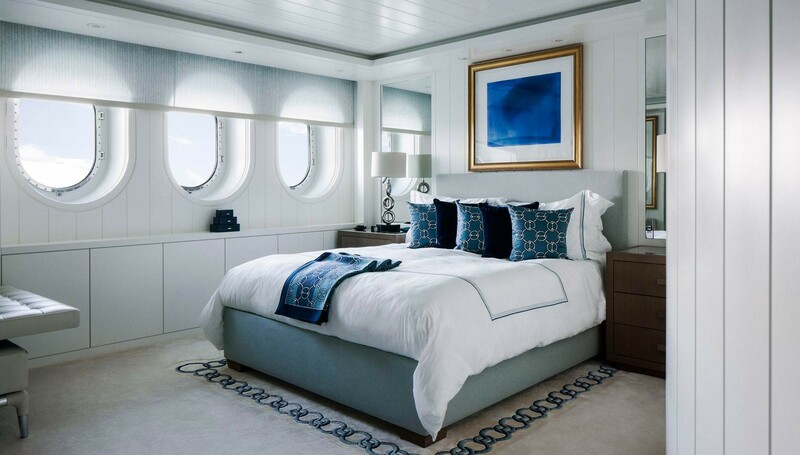 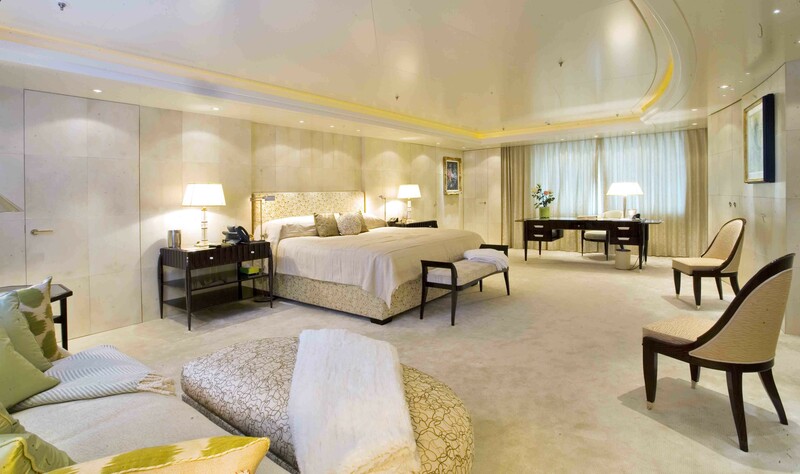 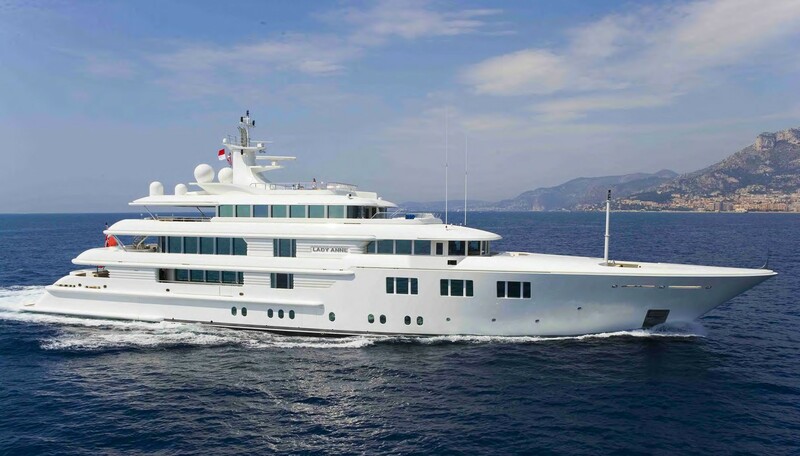 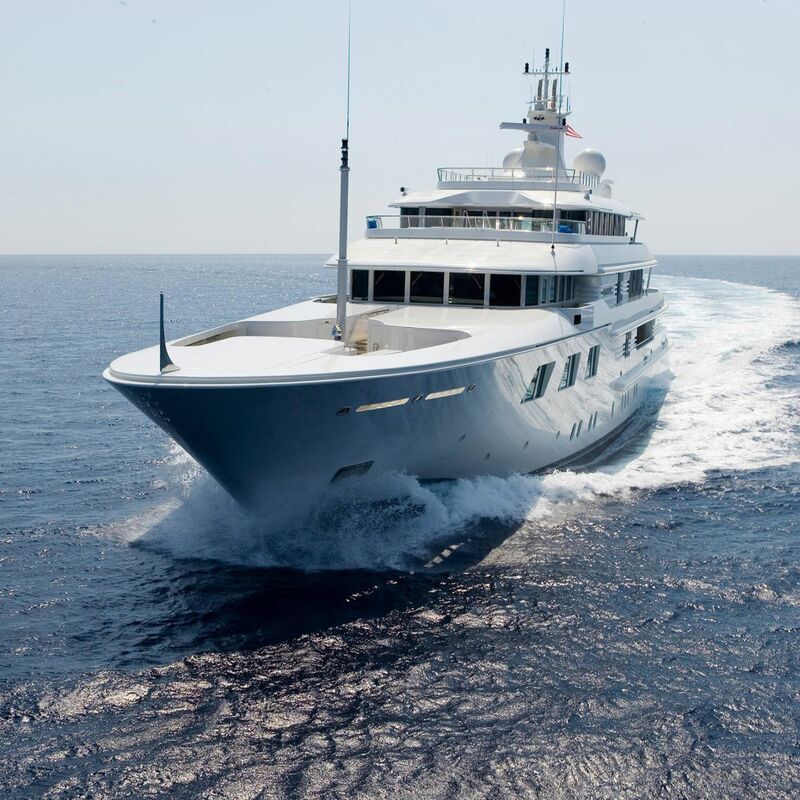 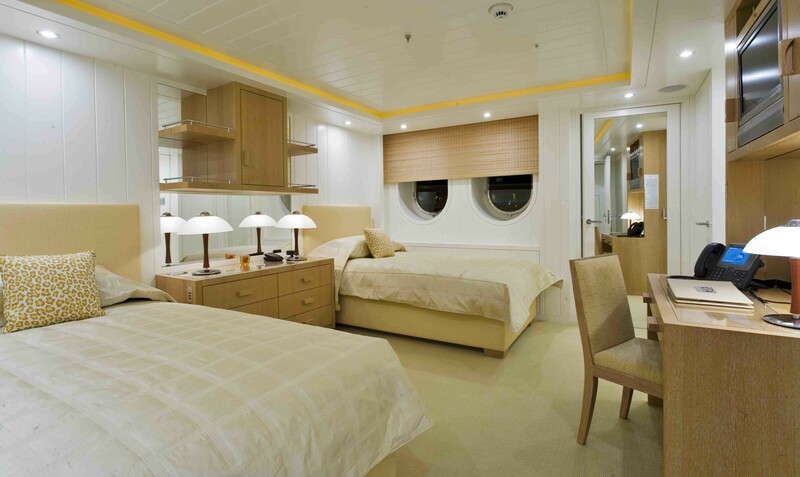 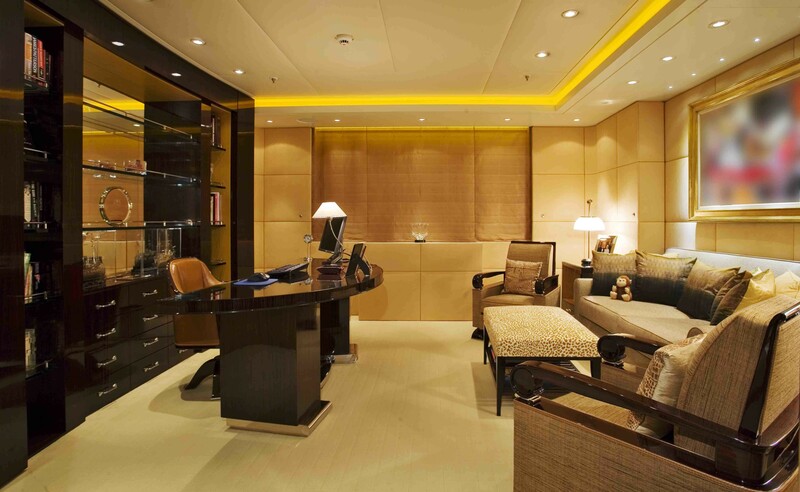 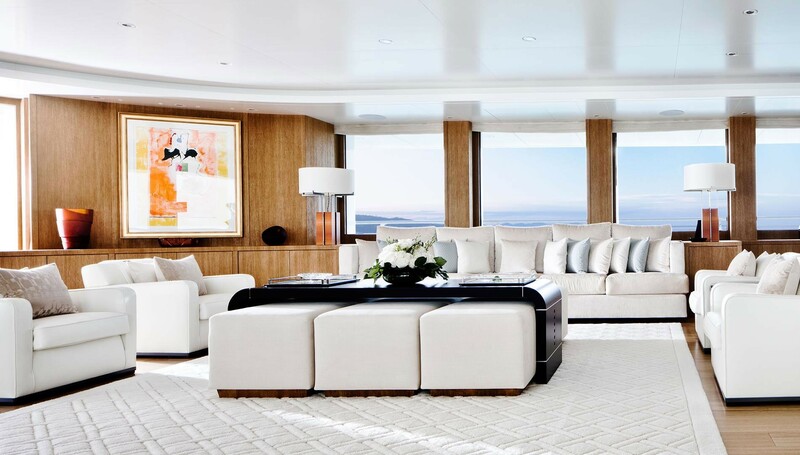 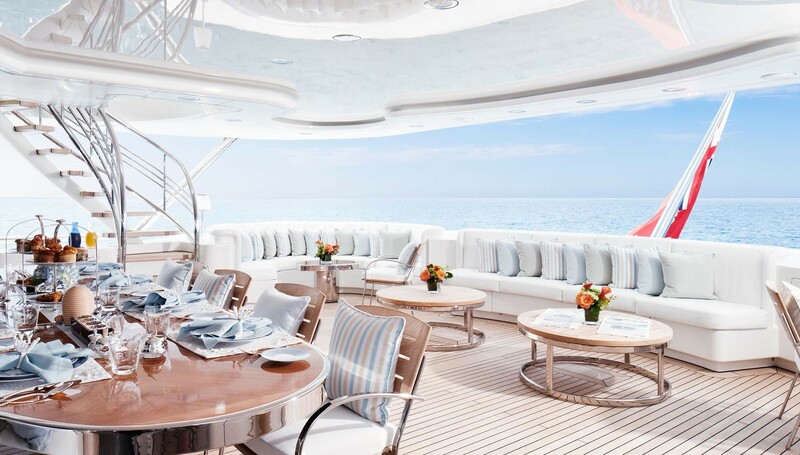 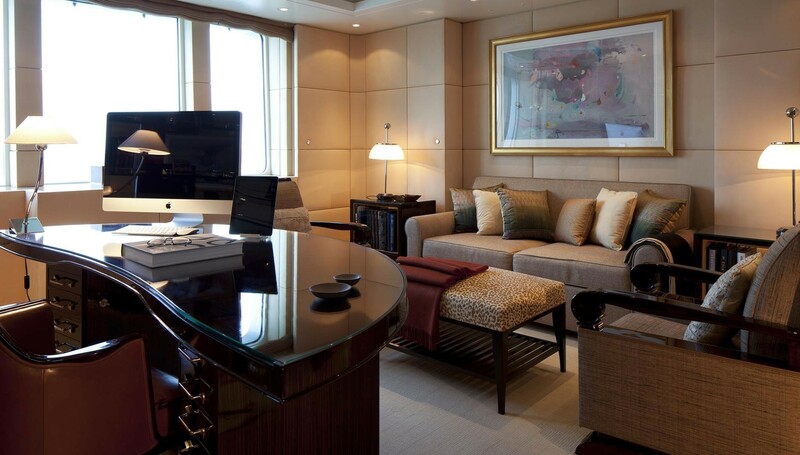 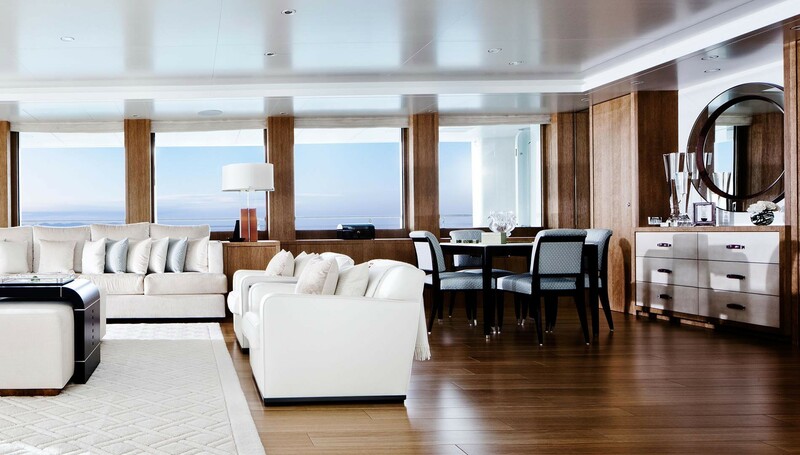 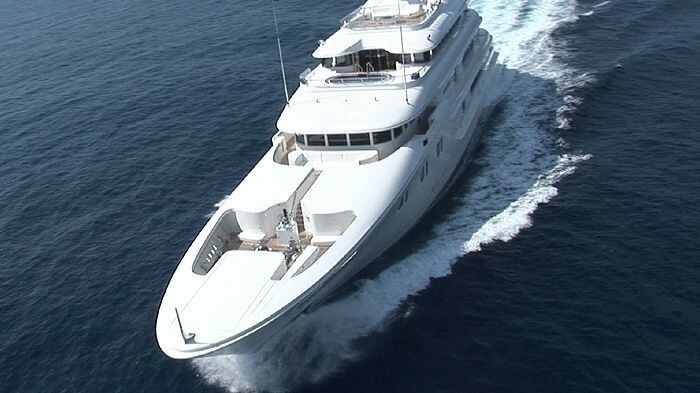 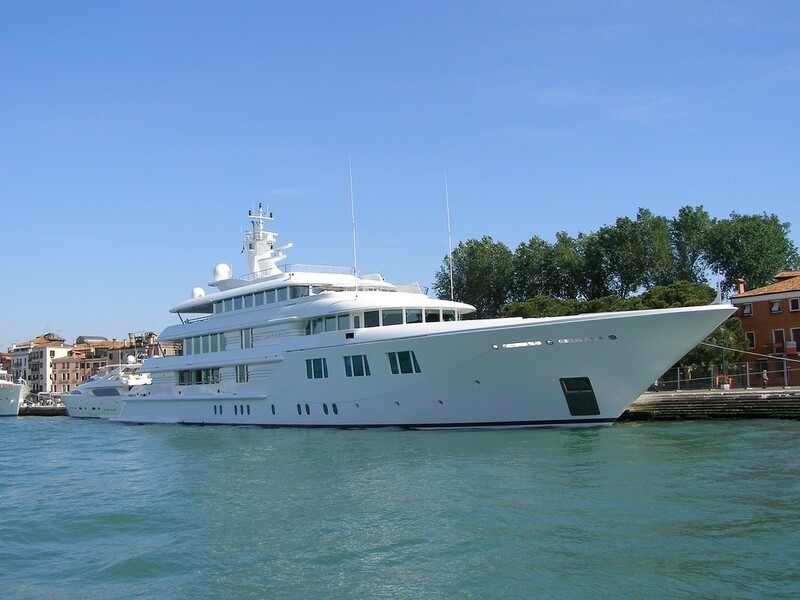 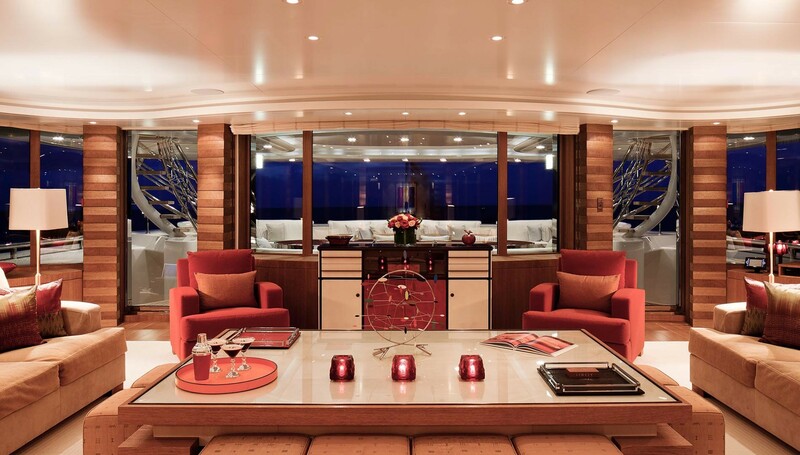 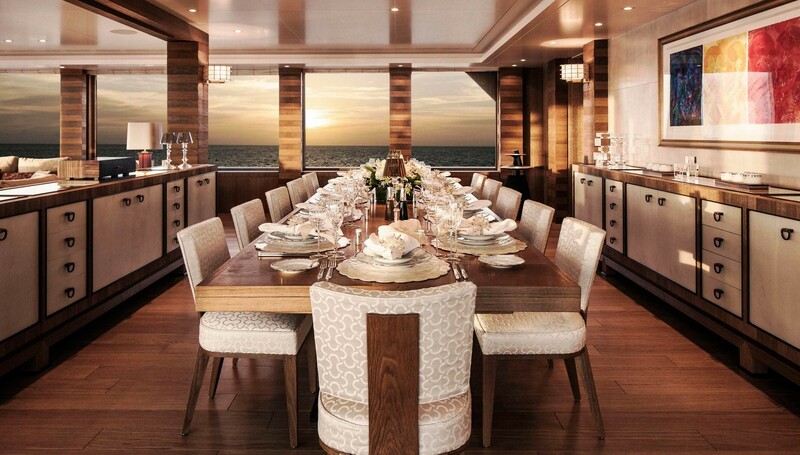 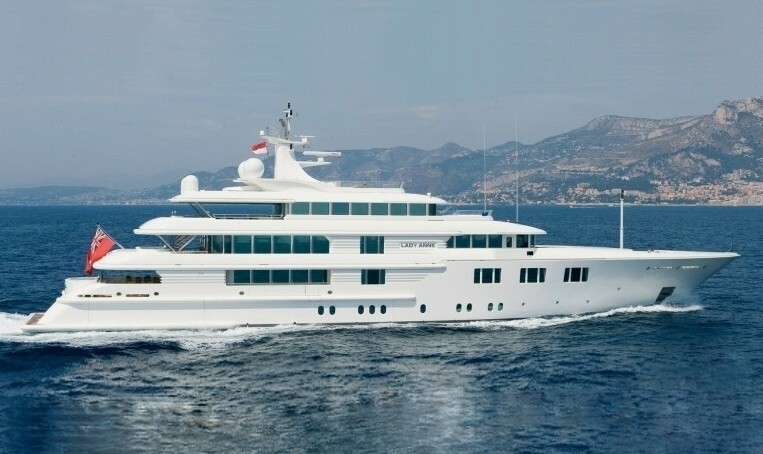 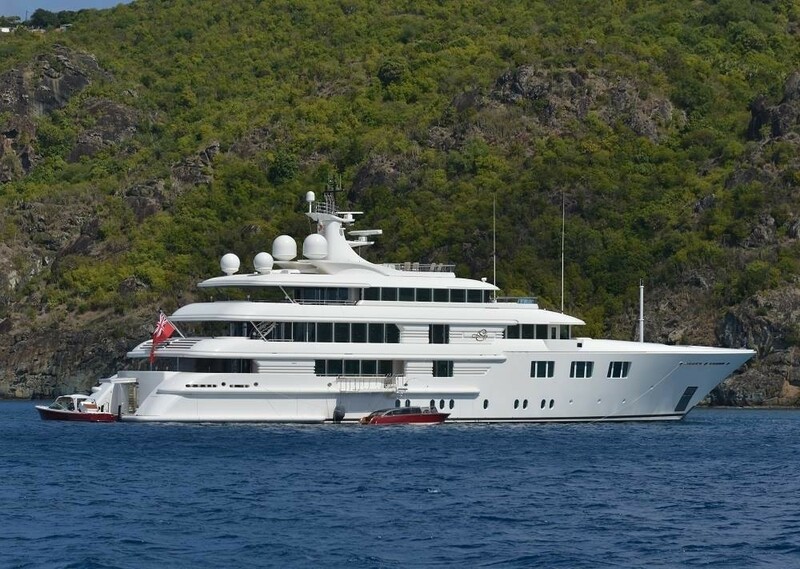 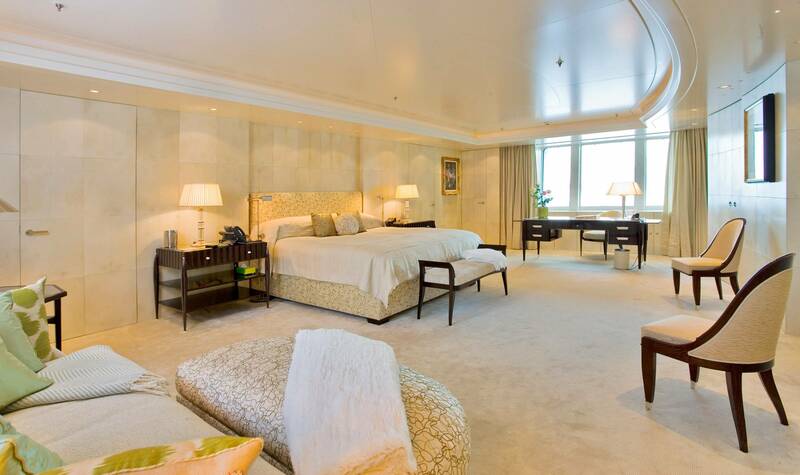 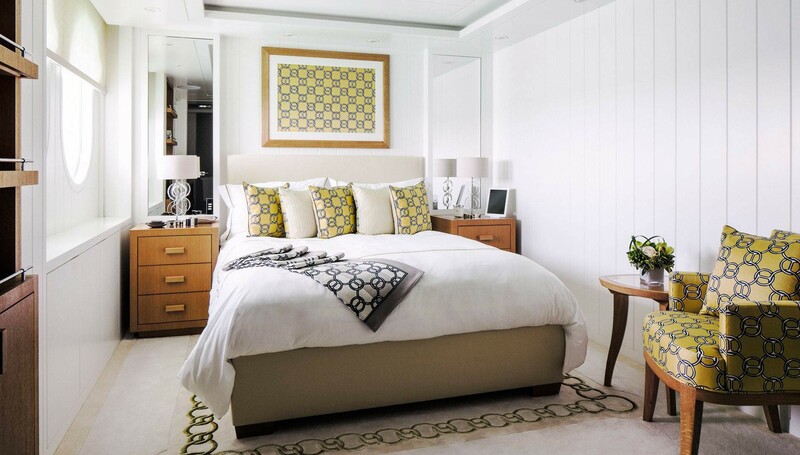 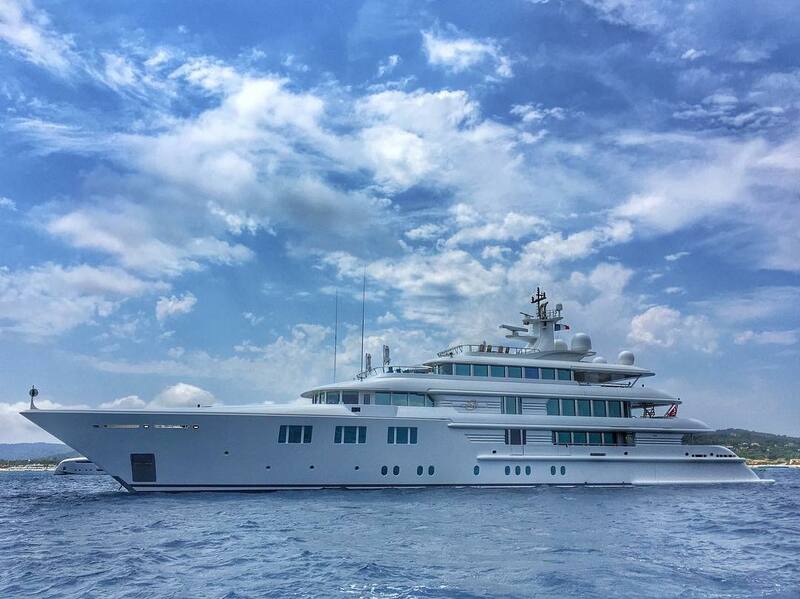 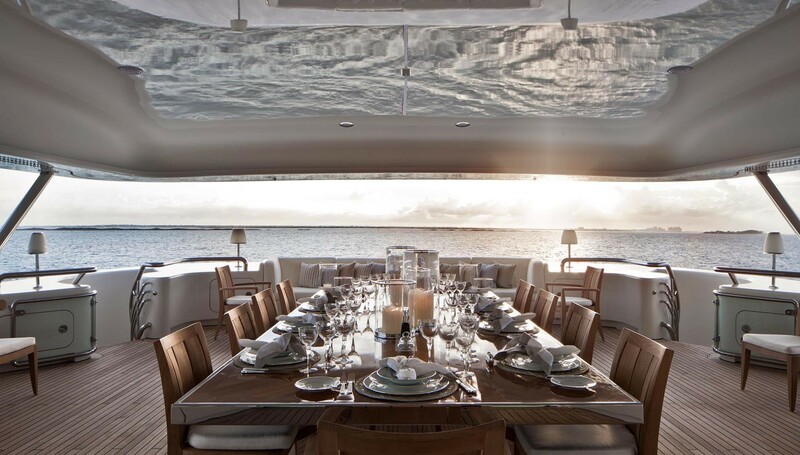 At 68.5m (224.7 feet) in length, she can accommodate up to twelve guests in six beautifully appointed staterooms. 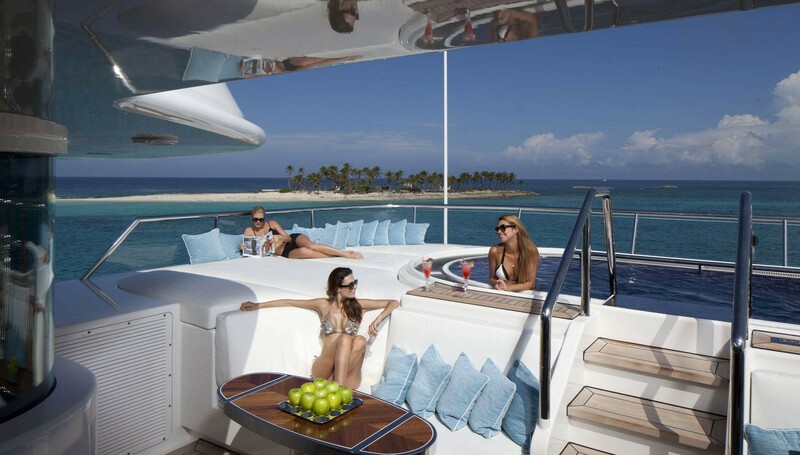 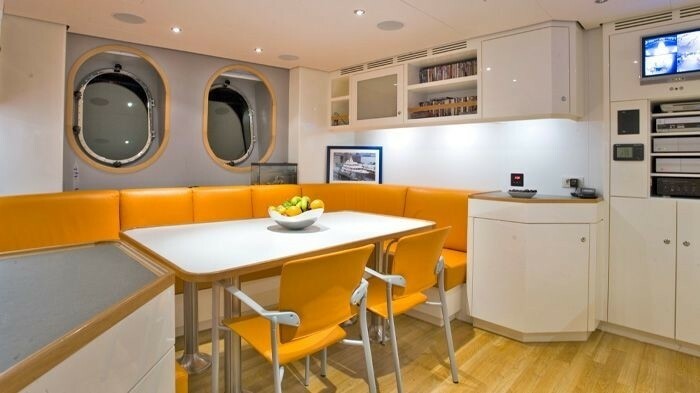 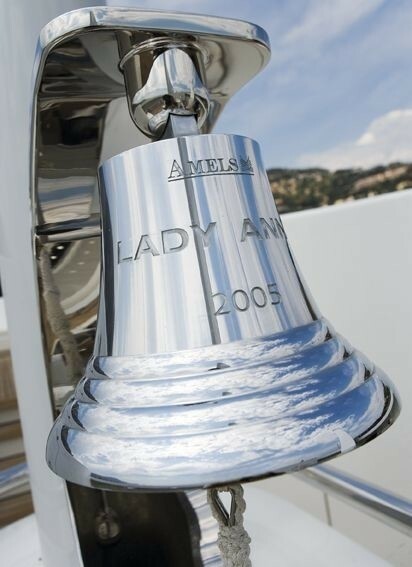 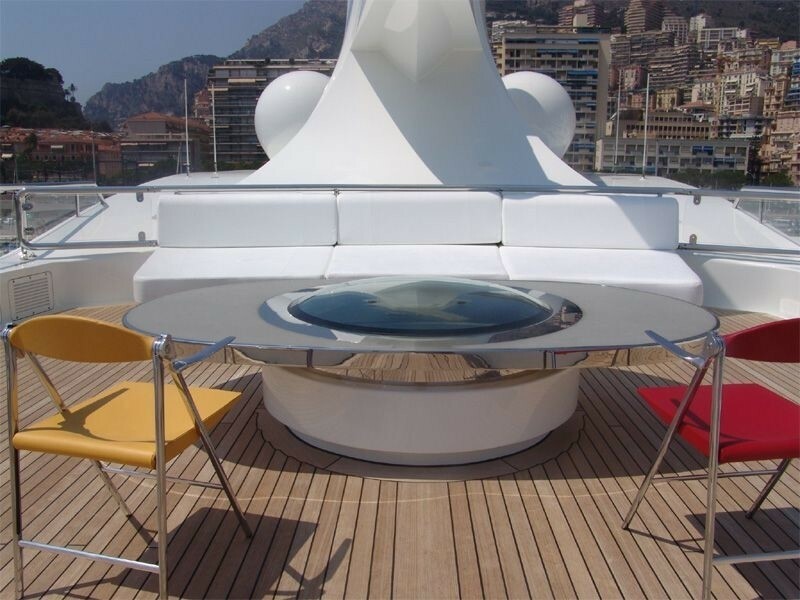 Motor yacht LADY E is a deluxe yacht with impeccable craftsmanship and great attention to detail. 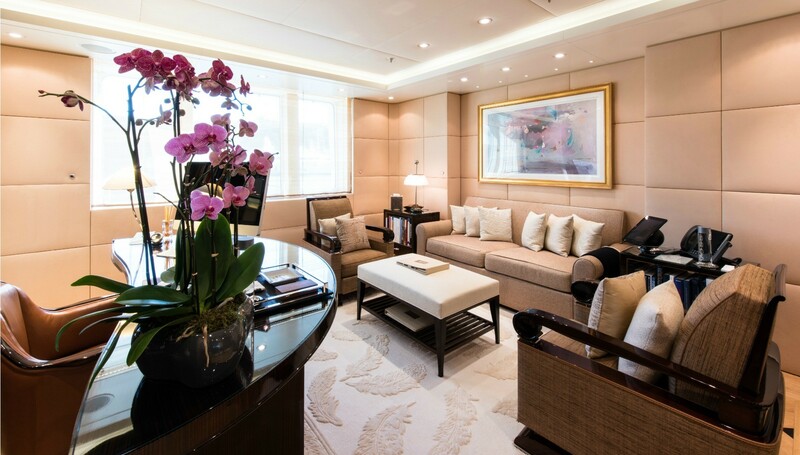 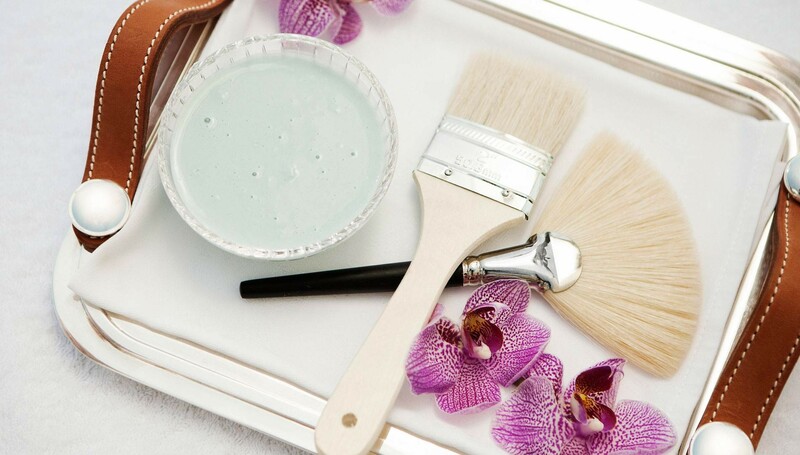 The chic and contemporary interior, tastefully decorated in cream with elegant bespoke furniture, and stylishly accessorized with flashes of color and luxury textiles incorporated into the artwork. 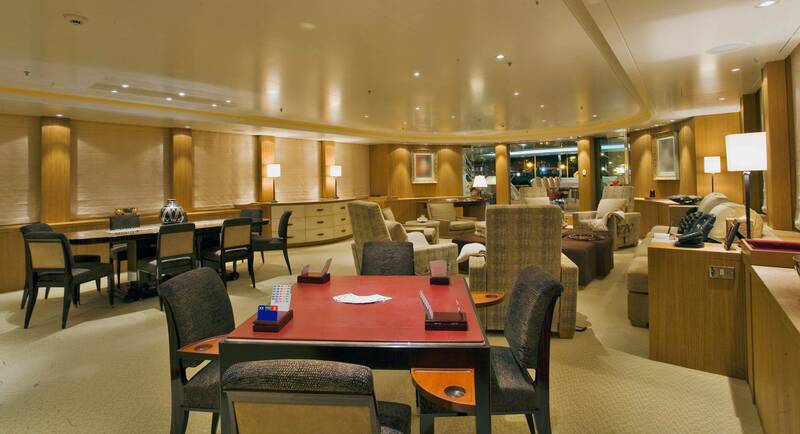 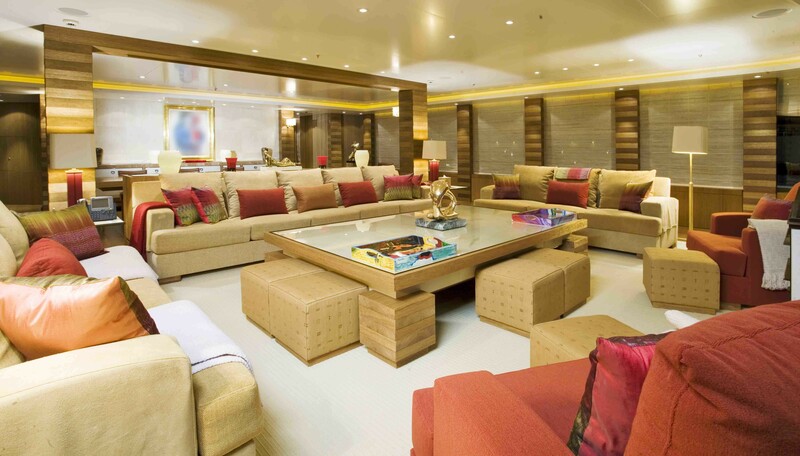 There is a large main salon with a beautiful lounge area and a separate formal dining area forward. 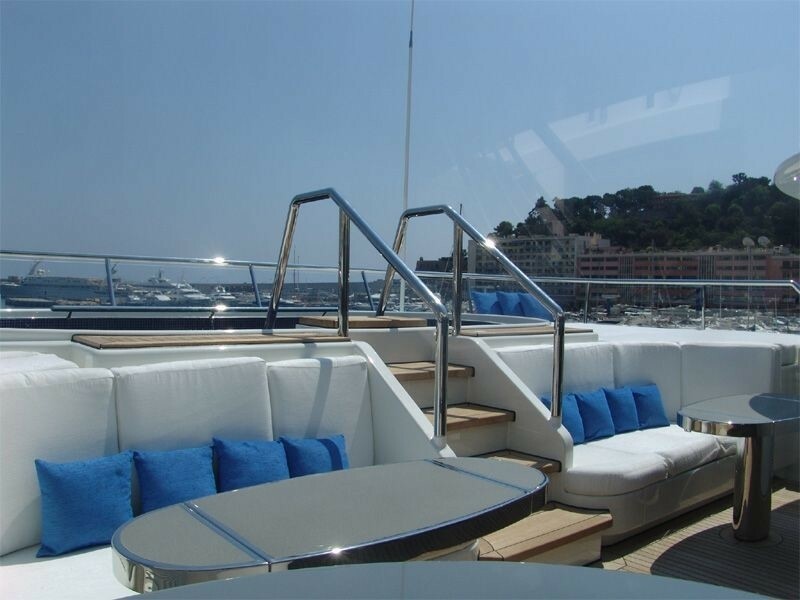 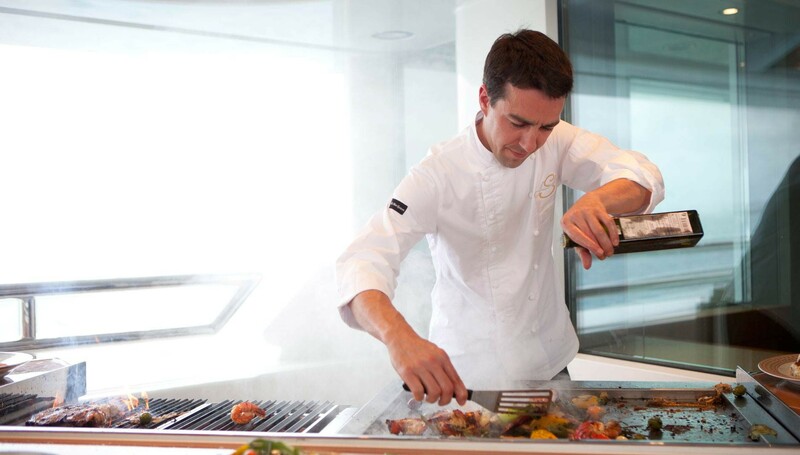 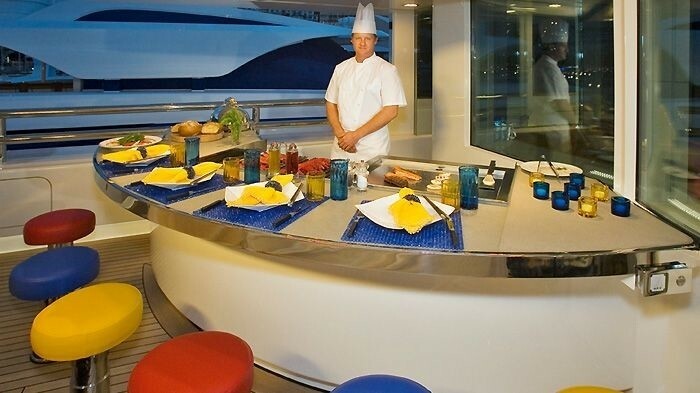 On the upper deck, there is a further good sized sky lounge for relaxing and entertaining, with an attractive bar area for aperitifs and after dinner drinks. 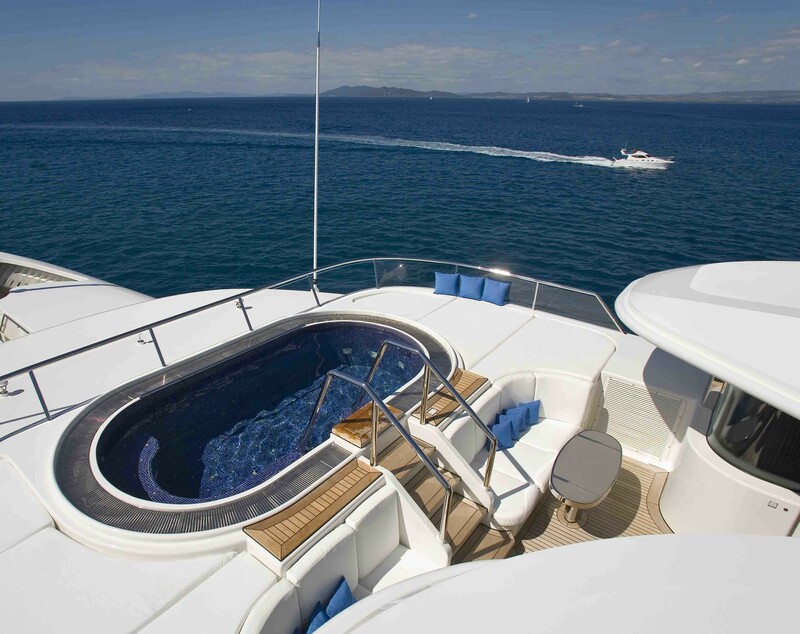 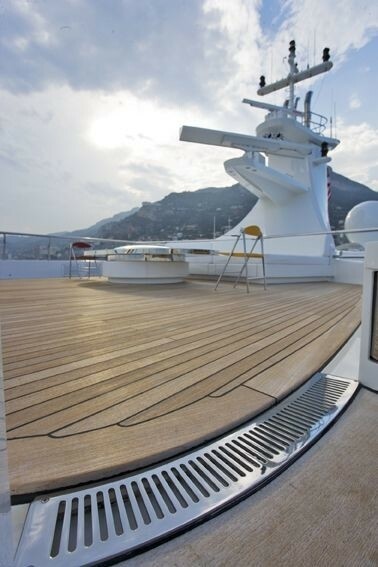 The yacht offers a great variety of deck space on four levels, providing a range of lovely settings for outdoor living and alfresco dining, including a large Spa Pool Pool on the sun deck to enjoy a cold drink with stunning views. 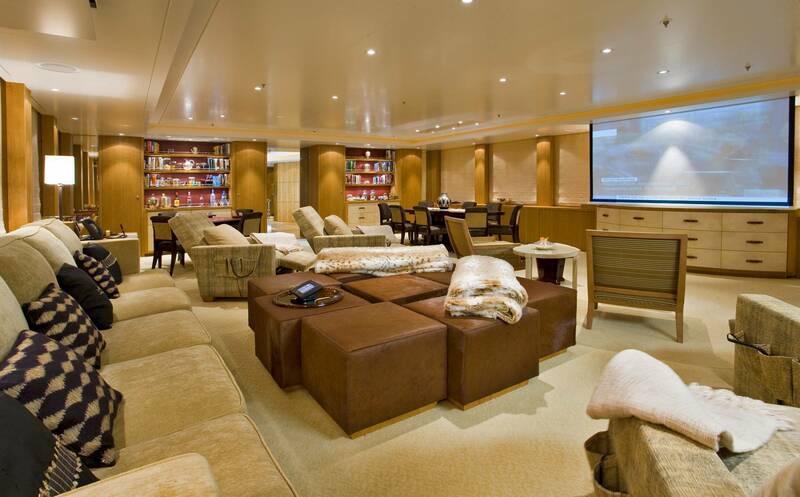 Luxury yacht LADY E is fully stocked with every possible amenity you could wish for, including full Satcom and Cellular Communications, a JVC 4K High Definition Projector in the main salon, B & O Televisions throughout with movie-quality Surround Sound, Video/Audio Systems in all rooms and cabins, and networked Kaleidoscope Movie Distribution. 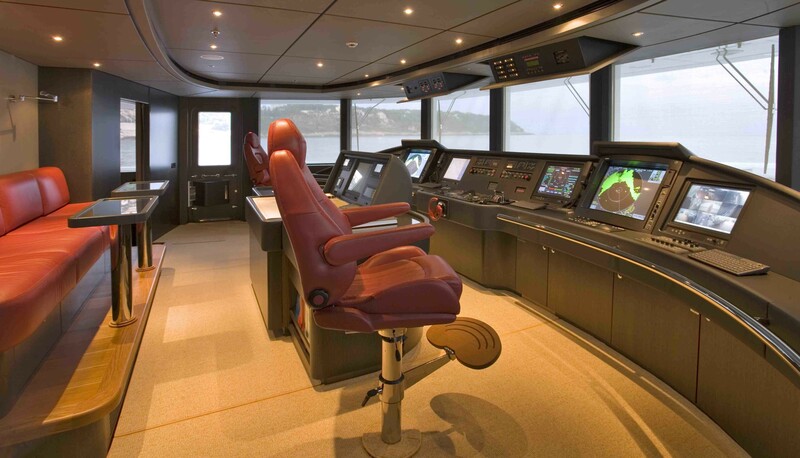 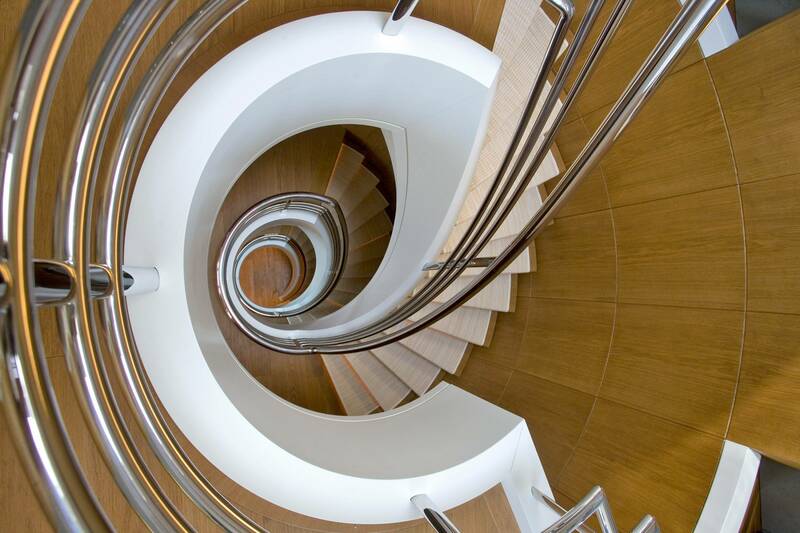 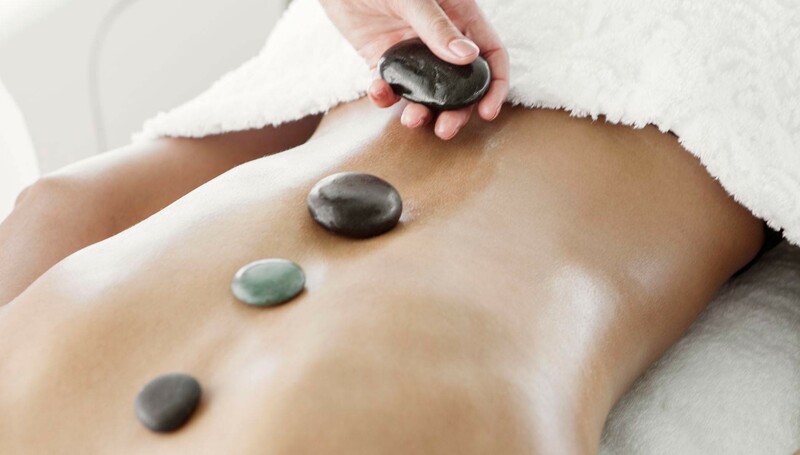 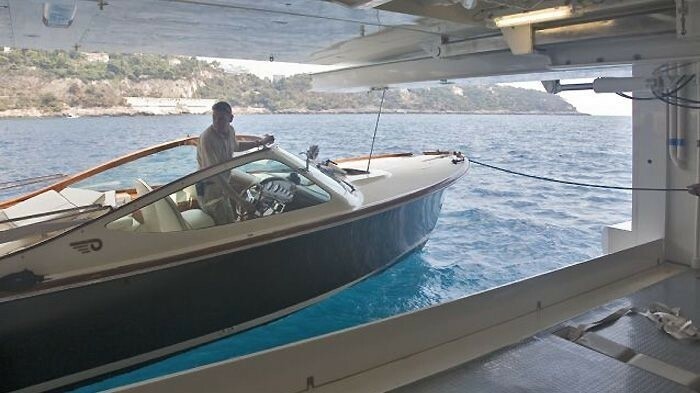 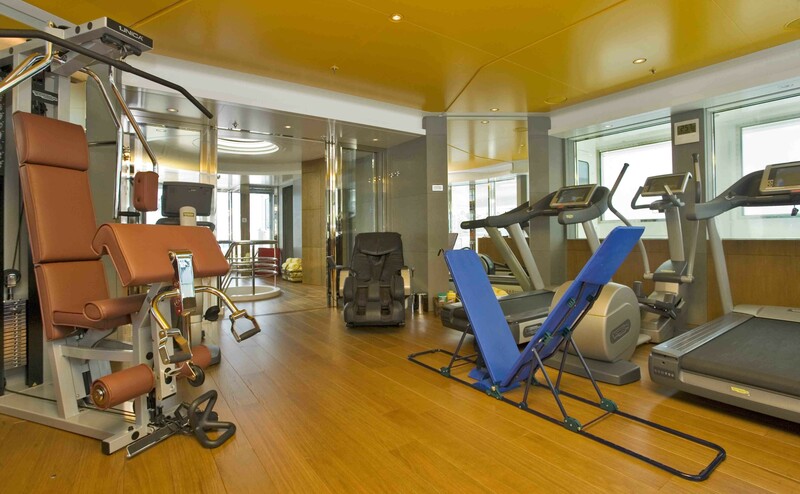 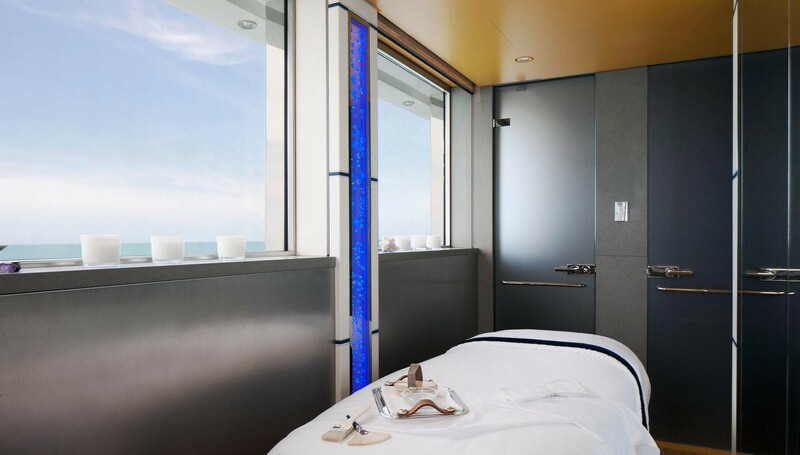 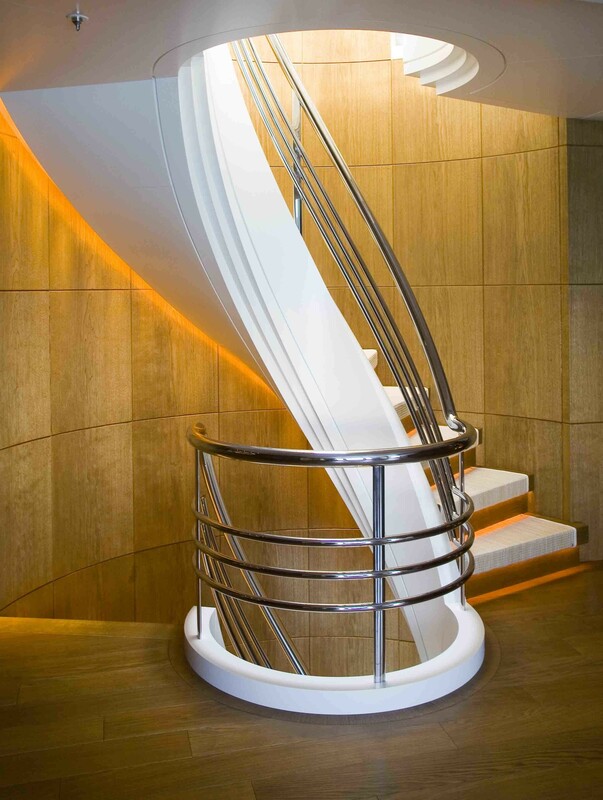 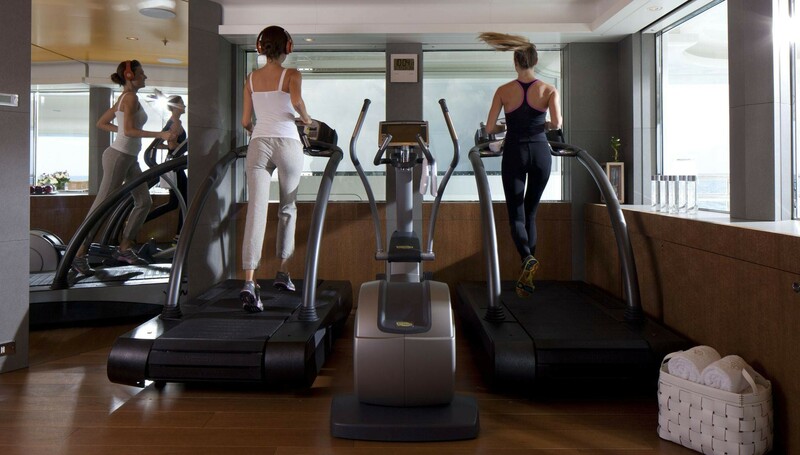 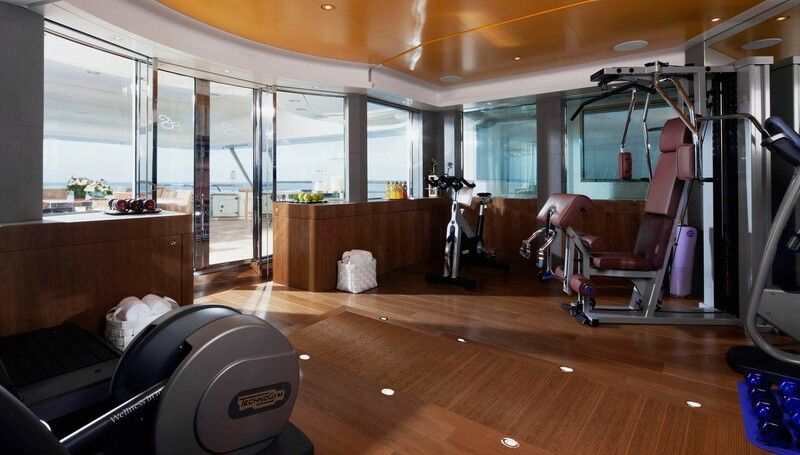 She is also equipped with Elevators, Zero Speed Stabilizers, a Spa Pool, a Turkish Sauna (Cleopatra 6kw) and a good range of Gym Equipment, including 2 Woodway Treadmills, a Synchro Excite, a Bicycle Machine, a Massage Table, a Techno Multi-Cross Training Platform and various Free Weights. 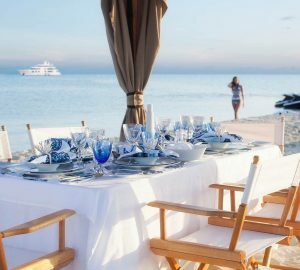 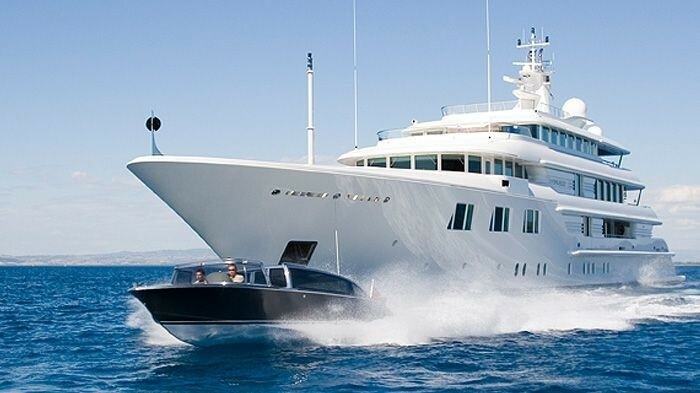 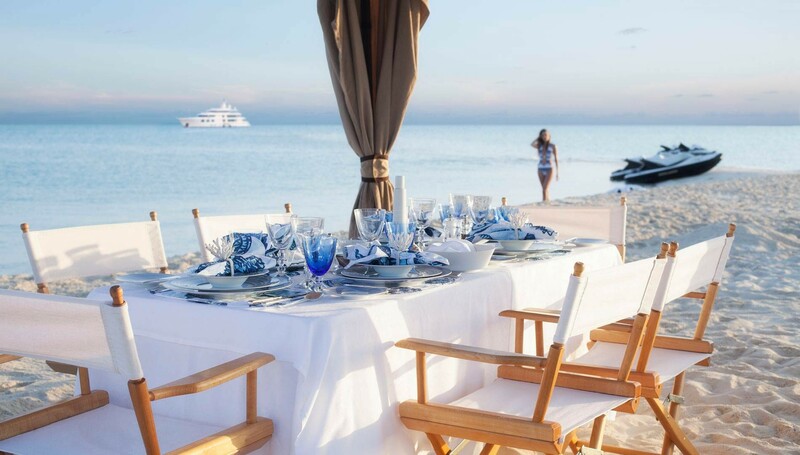 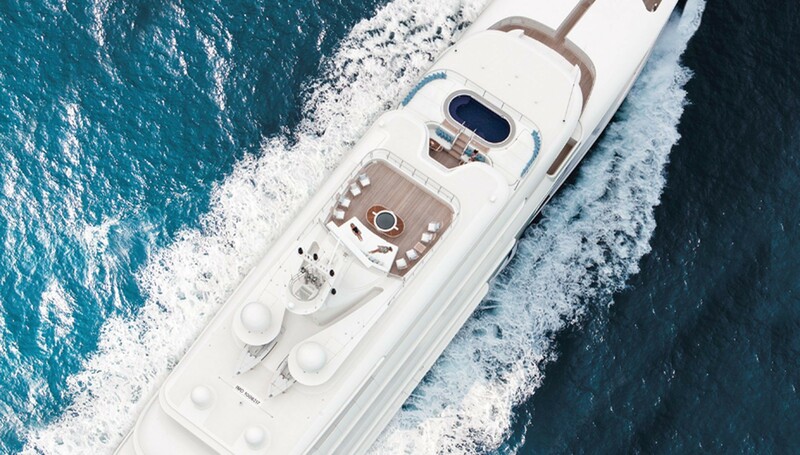 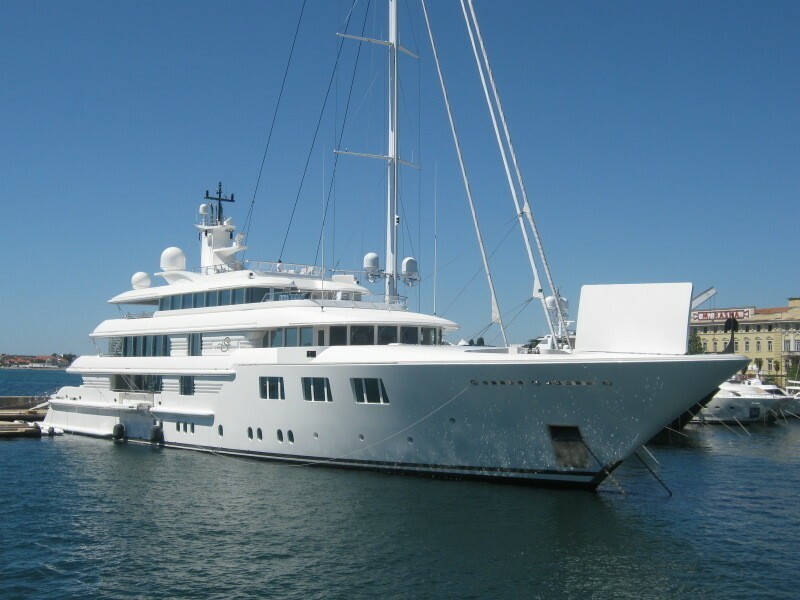 Amels yacht LADY E was also equipped with an impressive range of water toys and amenities, including tenders, Waverunners, Kayaks, Diving Equipment, Windsurfers, Waterskis, Wakeboards, Tows, Snorkeling Gear, Fishing Gear, Treadmills, a Cross Trainer and a Stair Climber. 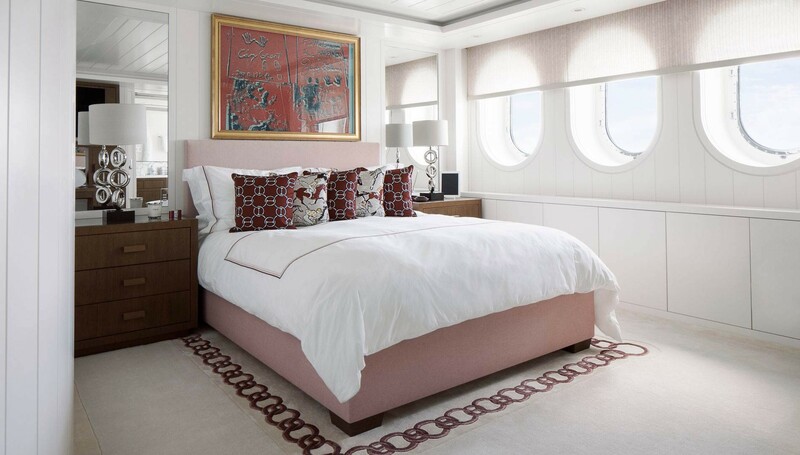 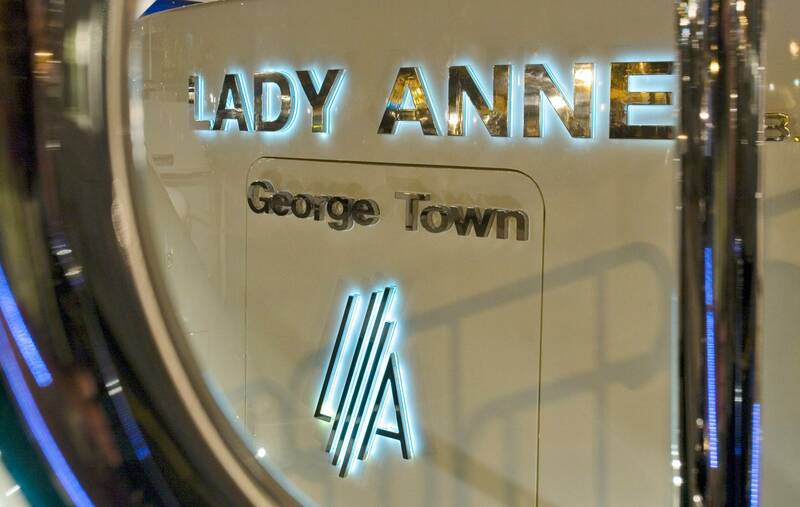 LADY E provides accommodation for up to 10 guests in 5 staterooms including a double Owner's suite with twin ensuite his and her shower and Spa Pool bathroom and individual toilets, His and Her walk-in wardrobes and safe rooms and a Library/office with Audio/Video and conferencing facilities. 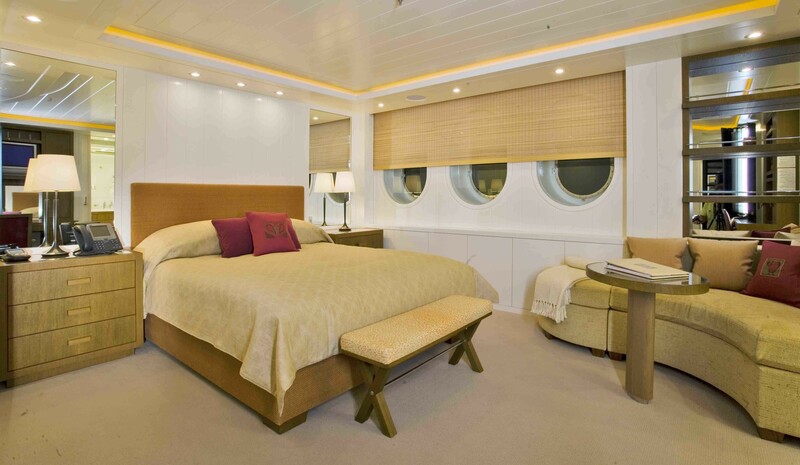 The VIP cabin has a double Bed suite with ensuite Spa Pool bath, shower room and toilet and wardrobes, etc. 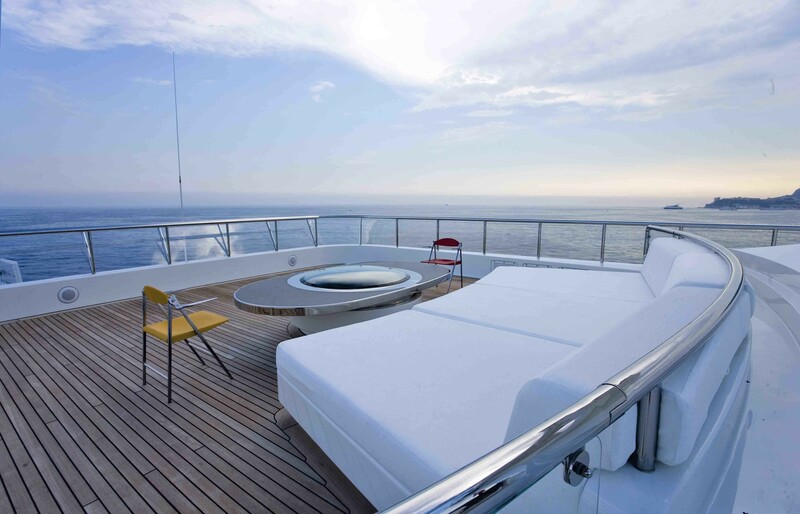 The remaining guest cabins include 3 double guest suites with ensuite Spa Pool bath, shower room and toilet and walk in wardrobes. 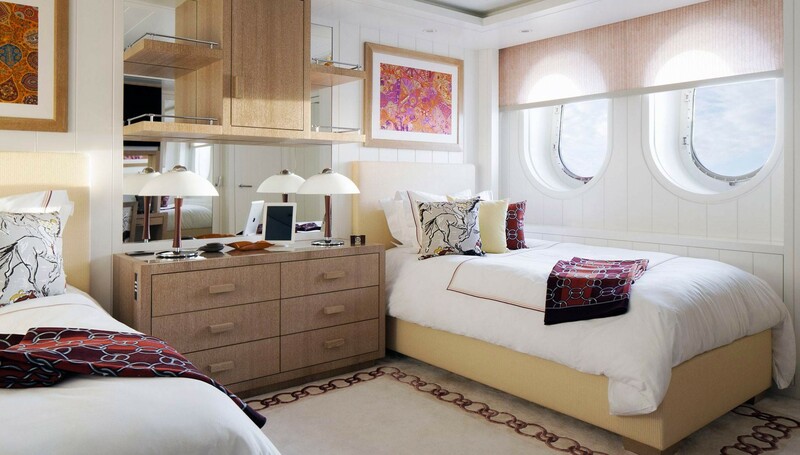 There are 2 Single berth + Pullman berth cabin with ensuite Spa Pool bath, shower room and toilet and wardrobes.